Listed below are the forms required for each council preservation requirements, please select your council to download the appropriate form. Below is a brief overview of the Tree Preservation Order within Woollahra Council. Please note this document should be used as a guide only. To view complete Tree Preservation Order for this council please CLICK HERE. 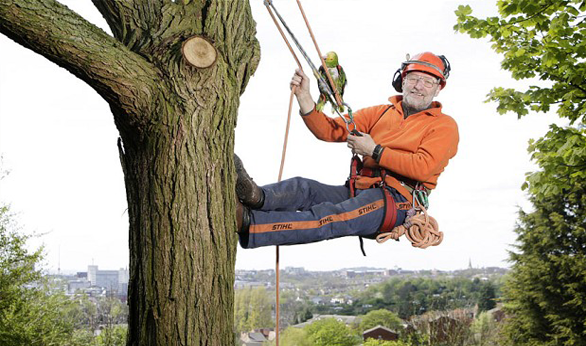 Selective pruning of branches no larger than 50mm diameter at the nearest branch collar or junction to clear a roof, an external face of a building and powerline clearance. The tree is of a species that has been declared a noxious plant under the Noxious Weeds Act 1993 as prescribed for Woollahra Local Government area. The tree is required to be removed by an emergency service or council because it poses or will pose a significant threat to access in an emergency. Large Leaf Privet Ligustrum lucidum and cvs. Where the exemption provision contained in this clause are applicable for trees greater than 10m in height, written notification to council of intention to carry out tree works is required seven days prior to the work being undertaken. Any tree with a diameter spread of branches greater than 3m or with a height greater than 5m, irrespective of the spread of branches. Any bushland vegetation irrespective of size. Any tree or plant, irrespective of size, listed in a register of significant or heritage trees adopted by Council at any time. (b) The tree is “Dangerous”, posing an imminent danger to property or life. Below is a brief overview of the Tree Preservation Order within Warringah Council. Please note this document should be used as a guide only. Any tree which is dead. The tree is declared by a qualified arborist to be an imminent danger to property or life. Any tree with a height less than five metres and with a foliage crown spread of less than ten metres. Pruning of tree branches and foliage which cause the reduction of no more than 10% of the air space occupied by the branches and foliage. Any tree identified for removal in a development consent, but only if removal occurs after the construction certificate has been issued in relation to that land use. Any trees which are part of councils hazard reduction program or required to be removed by the Rural Fire Brigade or to be removed under the Rural Fires Act 1997. Any tree requiring immediate removal essential for emergency access. Trees authroised to be removed, trimmed or pruned in accordance with the Environmental planning and Assessment Act 1979. Pruning of trees within Warringah Council is allowed where deadwood is being removed from the tree or any species of parasite mistletoe or parasitic plant from any part of a tree is removed. Below is a brief overview of the Tree Preservation Order within Canada Bay Council. Please note this document should be used as a guide only. The tree is a declared noxious weed in the local government area of the City of Canada Bay under the Noxious Weed Act 1993. 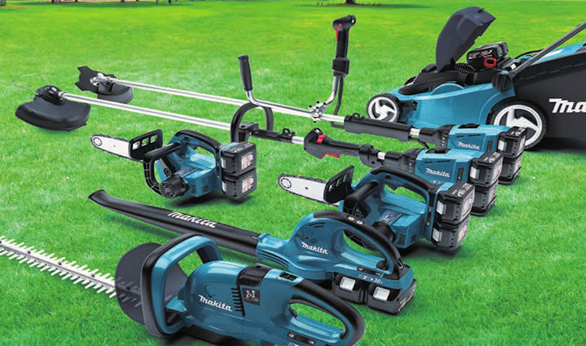 Pruning of limbs to 500mm from domestic service leads as specified by Energy Australia, provided that the works were carried out by a qualified or experienced Arborist or Tree surgeon, in accordance with the Australian Standards for the Pruning of Amenity Trees AS 4373-1996. Works carried out by State and Federal Government departments or Authorities under current legislative requirements; or carried out by Council or its agents. A fruit tree grown for the purposes of fruit or fodder production except Acmena spp (Lilly Pilly), Syzygium spp (Lilly Pilly) or Elaeocarpus spp (Blueberry Ash). The tree is a cycad or mangrove, irrespective of its dimensions, except with the express written consent of the Council. Below is a brief overview of the Tree Preservation Order within City of Sydney Council. Please note this document should be used as a guide only. Work carried out on a tree by the Council, State Emergency Services or a person acting on either of their behalf in response to an emergency. Removal or pruning in accordance with AS4373 Pruning of Amenity Trees to allow electricity supply. Removal of pruning in accordance with AS4373 Pruning of Amenity Trees to provide 0.5 metre clearance of insulated electricity supply cables. Tree pruning or removal approved by a current Development Consent issued by the City. Control, removal and eradication of any species declared a noxious plant within the City under the Noxious Weeds Act, 1993. Below is a brief overview of the Tree Preservation Order within Holroyd City Council. Please note this document should be used as a guide only. Pruning of dead wood or dead palm fronds and vegetation overhanging pedestrian walkways to a height of 2.4m above the walkway. Pruning work specifically for the purpose of improving a tree’s health. See full TPO for details. Thinning of a tree’s canopy, removing a specific overhanging branch and reducing a tree’s vigour, spread, or its height, all which are required to meet the Australian Standard AS4373 Pruning of Amenity Trees. 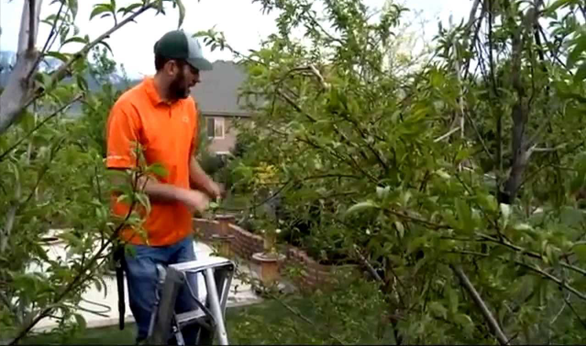 Removing or pruning a tree with a height greater than 3.6m. Thinning of a tree’s canopy. Removing a specific overhanging branch and reducing a tree’s vigour spread, or its height, all which are required to meet the Australian Standard AS4373 Pruning of Amenity Trees. Below is a brief overview of the Tree Preservation Order within Hornsby Shire Council. Please note this document should be used as a guide only. Any tree greater than three metres in height. 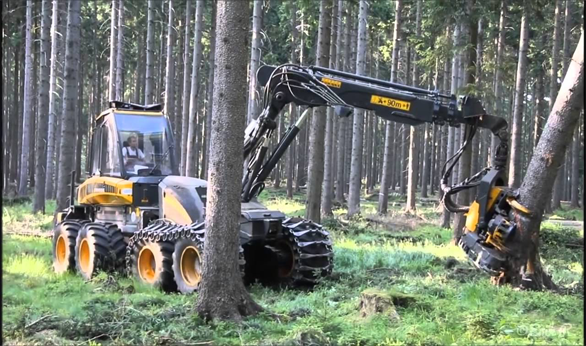 Pruning of a tree by greater than 10 percent of the foliage area. 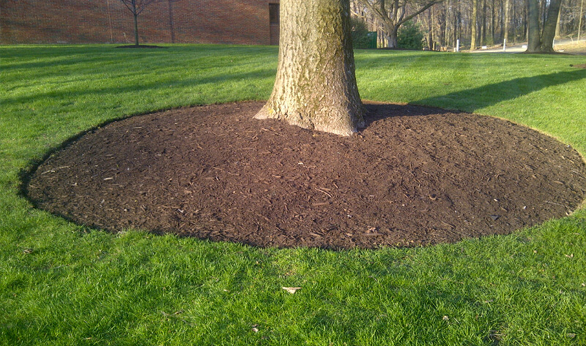 Substantially altering the soil level around the trunk or within three metres of the trunk of a tree. Removing any trees not otherwise listed in the exempt species table (provided any tree/trees of these species are not identified as a Heritage item within Hornsby Shire). A tree is considered by Council to be dying, dangerous or diseased. 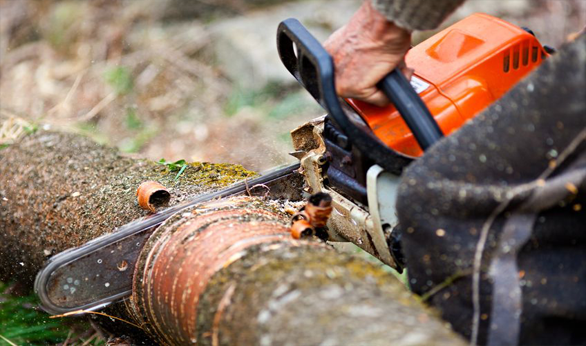 A tree is causing or likely to cause substantial property damage to houses, buildings, etc. A tree is substantially misshapen or causing substantial over-shadowing. Below is a brief overview of the Tree Preservation Order within Hunters Hill Council. Please note this document should be used as a guide only. Removal of trees with a height less than 3.5 metres and a trunk less than 300mm in circumference measured at 1 metre above ground level. Below is a brief overview of the Tree Preservation Order within Ku-ring-ga Council. Please note this document should be used as a guide only. Removal of completely dead trees and dead branches. Removal of tree branches which directly overhanging roof of a residents or commercial building may be pruned back to nearest branch junction or collar to clear the roofline. Branches and trees within 0.5 metres of these lines. (exemption applies to tree branches not trunks). 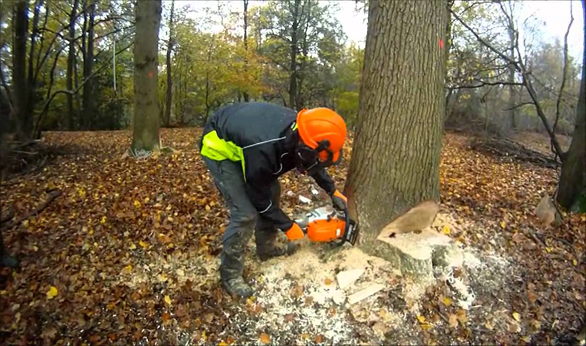 Tree works undertaken by Council or Council’s authorised agents on Council owned land. 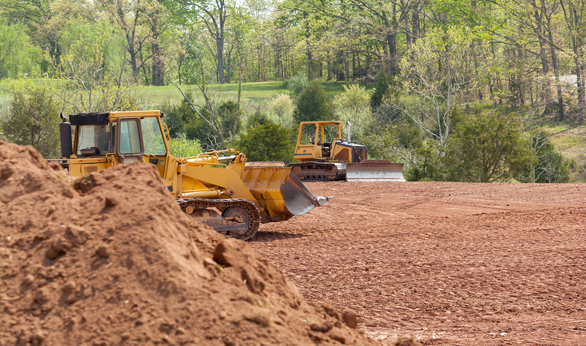 Trees approved for removal under development consents once the Construction Certificate has been released. Below is a brief overview of the Tree Preservation Order within Lane Cove Council. Please note this document should be used as a guide only. Pruning and removal of Crepe Myrtle with a height less than 6m. ii) a trunk diameter greater than 150mm (measured at 1 metre above the ground). This Tree Preservation Order prohibits the ringbarking, cutting down, topping, lopping, removing, injuring or wilful destruction of any tree within the local government area of Lane Cove having a height greater than 4 metres and a diameter greater than 150 millimetres (measured at 1 metre above the ground) excepting where the consent of Council is first obtained. Below is a brief overview of the Tree Preservation Order within Mosman Shire Council. Please note this document should be used as a guide only. 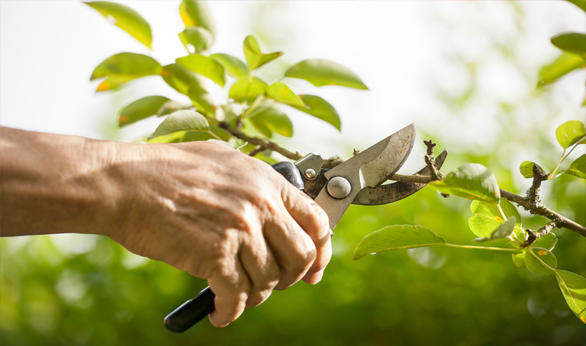 Prune or remove a tree or shrub less than 5 metres in height (or in the case of heritage conservation areas, less than 2 metres in height); or which has a circumference of less than 450 millimetres measured 300 millimetres above ground level. Prune or remove a tree that has been declared a noxious plant under the Noxious Weeds Act 1993. 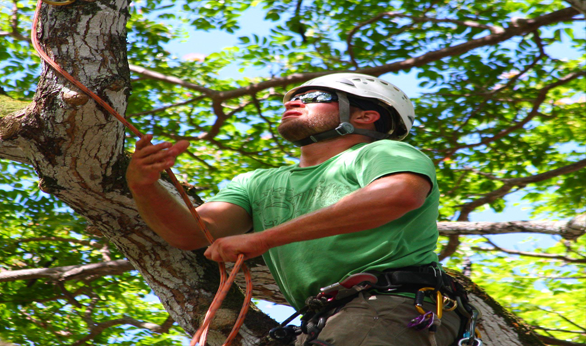 Remove a tree that poses an imminent hazard to a person or property and there has been visual and written evidence recorded by a qualified professional arborist which justifies the action taken. Prune or remove any tree that is harbouring fruit fly as confirmed and recorded in writing by a suitably qualified professional. Any tree that has a height of 5 metres or more (or in the case of heritage conservation areas are 2 metres or more in height). Any tree with a circumference of 450 millimetres or more measured 300 millimetres above ground level. Any tree ferns (Cyathea australis & Cyathea cooperi) with a height of 2 metres or more. All vegetation (dead or alive) on Council Land. Below is a brief overview of the Tree Preservation Order within Parramatta City Council. Please note this document should be used as a guide only. Any species of mistletoe or parasitic plant being removed from any part of a tree to ameliorate the affects upon the tree of such a parasite. Below is a brief overview of the Tree Preservation Order within Pittwater Council. Please note this document should be used as a guide only. Remove any tree harbouring fruit fly or grown for its edible frui, except Acmena, Syzigium and Elaeocarpus species. Tree works of which an order or permit has been issued under the Rural Fires Act 1997. Any tree or shrub, whether endemic, exotic or introduced species larger than 3 metres in height or a canopy spread greater than 5 metres. Substantially altering the soil level around the trunk or within three (3) meters of the trunk of a tree. Below is a brief overview of the Tree Preservation Order within Ryde City Council. Please note this document should be used as a guide only. Ryde City Councils Tree Preservation Order allows for the following work to be carried out without consent or permission: (However, Council must be notified, in writing, a minimum of 7 working days prior to the proposed commencement of works. A “Notice of Intent” form is available, from Council’s Customer service locations including the Internet site, for this advice to Council. Works should not commence until receipt of the written permit from Council).Trees that are within 3m of an approved detached building and any associated building, as measured from the outside of the tree, at 1.4m from the ground. 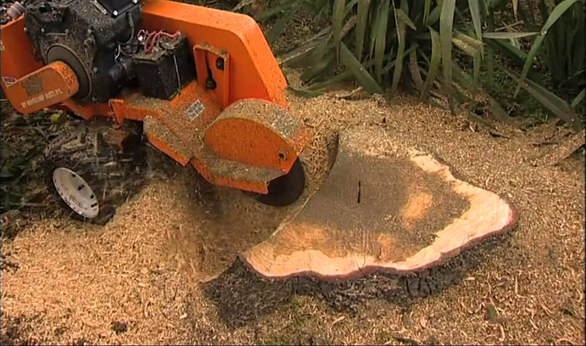 The removal of dead or dying tree/s, as long as the trees are not a threatened species habitat. Tree(s) posing an immediate danger, e.g. after a storm. the Electricity Supply (General) Regulation 2001. Any tree, whether on private or public land (land owned or under the care, control and management of the City of Ryde), with a height greater than 5 metres and a trunk circumference of 450mm at 1.4 metres above ground level. Native vegetation within defined “Urban Bushland” (refer to map). Trees which are prominent or have landmark qualities due to their height, size, position and age. Trees which are part of an important wildlife habitat, refuge or corridor. Native bushland subject to controls under State Environmental Planning Policy 19. Trees on the City of Ryde Significant Tree Register.